Ascending Butterfly: Find out why Ascending Butterfly recommends following the Butterfly for 'Happy Feet' @AlegriaNation! 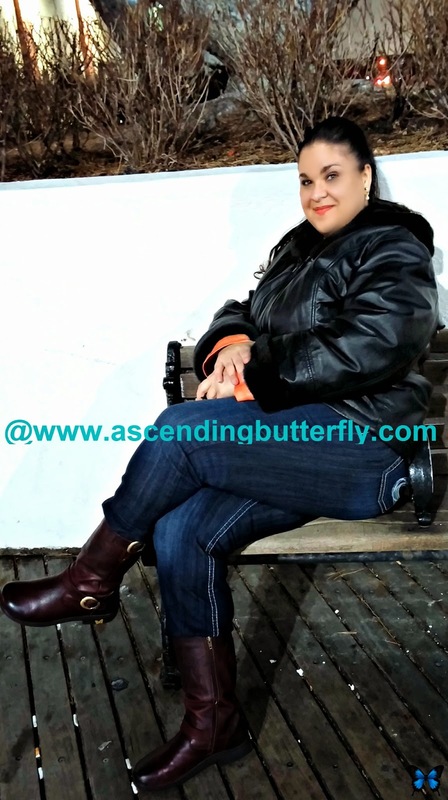 Find out why Ascending Butterfly recommends following the Butterfly for 'Happy Feet' @AlegriaNation! Nothing puts the motivation in my Monday faster than a good pep in my step. And while I had no idea that my love of butterflies would become a blog or a brand for me, I do know that following the butterfly has never led me wrong yet. I'm an April baby and while everyone thinks the 'season of renewal', after many years of soggy birthdays, I have learned the hard way about 'April Showers bringing May Flowers'. Meaning I want to keep my feet dry, but don't necessarily need boots with fur anymore and that's exactly where Alegria Shoes come in. Not just any shoes, but the shoes with the butterfly on them. If like me you thought Alegria was all 'Nursing Shoes' I urge you to take another look at their website, they are not just for Nurses. Ƹ̵̡Ӝ̵̨̄Ʒ - Heel Height: 1 1/4 in. Ƹ̵̡Ӝ̵̨̄Ʒ - Platform Height: 1/2 in. These are super comfortable, I actually broke them in during a weekend away in Atlantic City and I usually never break in new shoes when traveling there because I know I will be doing more walking than usual. My feet didn't hurt at the end of the day, and I had tons of people asking me about them. Whenever I go to an event I tend to wear something that has a butterfly on it, (usually jewelry) and now I get to add my footwear to the mix which is fun. I love the arch support on these because that's one of the things I actually need the most. I love that these are comfort footwear but don't really look like it. The Buckles give it a hard edge and then the butterfly lends it a more feminine vibe. I'm not going to be happy when the weather warms up so much that I will have to put these away. These definitely get a 10 butterfly rating out of 10 for hitting it right out the park: comfort (check), stylish (check), BUTTERFLY (check plus, plus!). And as my fellow Latinas already know, 'Alegria' means happiness, and who doesn't want happy feet? FTC Disclosure: This is NOT a compensated post, however the Alegria Cami Mahogany Boot was provided to us for editorial consideration. All opinions are 100% my own! I am disclosing this in accordance with the Federal Trade Commission 16 CFR, Part 255 - Guides Concerning the use of endorsements and testimonials in advertising, you may check our Giveaway and Disclosure Page for additional information regarding Ascending Butterfly Disclosure. I've never worn Alegria shoes so it good to get to know them from your review. I also have trouble finding comfy shoes so I think I'll give them a try . 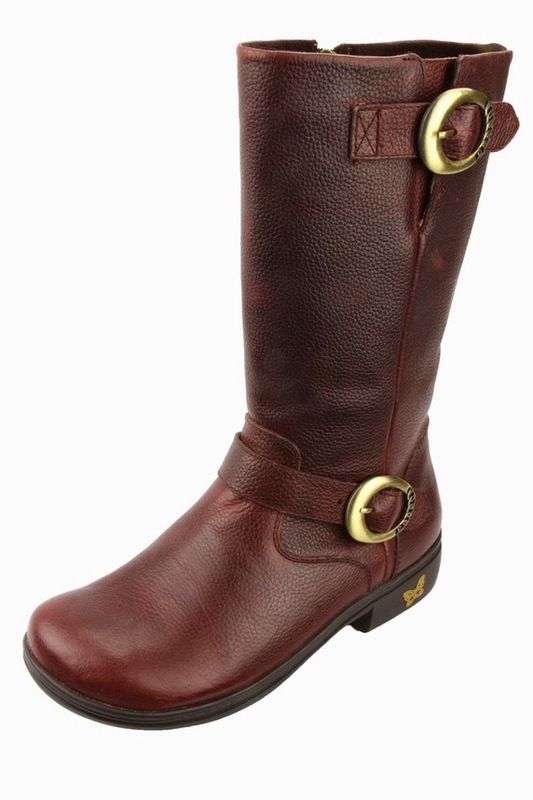 Love the way these Alegria Cami Mahogany Boot look ! @Big Happy Buddha - I love that they don't look like comfort footwear, they are truly comfortable yet very fashion forward! OMG these look GORGEOUS! Thanks for sharing. Can never get enough recommendations for comfortable shoes especially now running around with two kids.